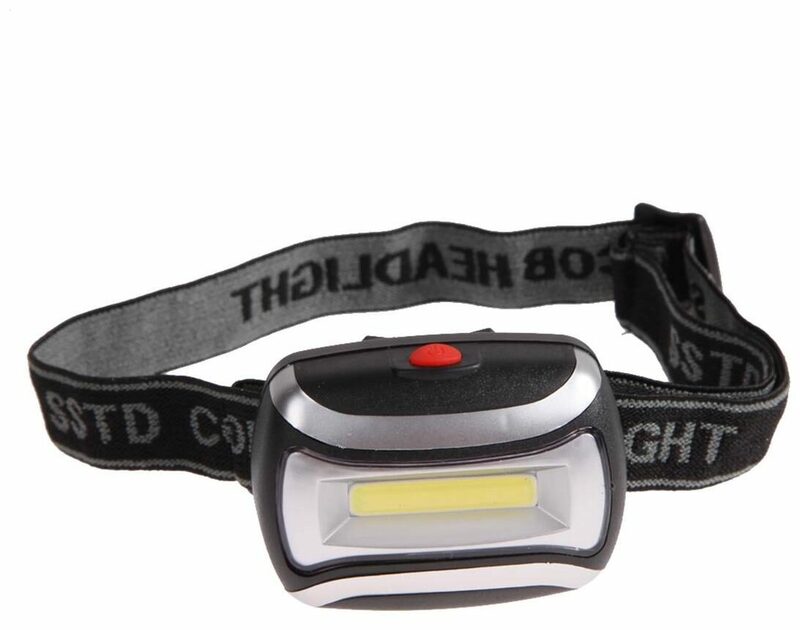 This mini headlight is easy to use and convenient to carry. With adjustable elastic strap, easy for you to fit your head. 1. 600 maximum lumens output. 2. The lamp could rotate 90 degree. 3. Extensive lifetime of LED (100,000 hours). 4. Powered by 3 * AAA batteries (not included). 5. Adjustable elastic strap, easy for you to fit your head. 6. One button switch with 3 modes: high light, low light and flashing. 7. Lightweight, compact, water resistant, easy to use and convenient to carry. 8. Using for riding, fishing, camping and more.